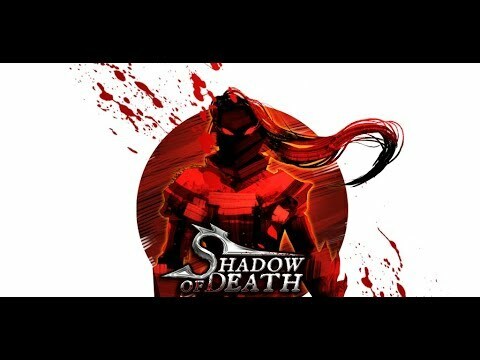 What’s new in Shadow of Death version 1.46.0.2 !. ✔️Fixed some minor bugs. Our development team is continually improving the game to deliver the best mobile entertainment. Thank you for playing and we hope you continue to support future updates of Shadow of Death. Choose from a cast of four unique shadow knights each representing a vastly different play style. Whether players want to slash or force projectile their way to victory is in their hands, quite literally! Delve into a robust skill tree and deep inventory system that encourages endless combat experimentation and customization. We even have a young boy&apos;s soul in a hulking suit of armor, what other game can top that? Driven by an all new animation system and graphics engine, players are going to be saying, "I can&apos;t believe it&apos;s not a console game." That&apos;s right, the game looks that good! Optimized for mobile gaming, the gothic fantasy world of Aurora is uniquely cel shaded to deliver jaw dropping magical effects and epic combat sequences to life.